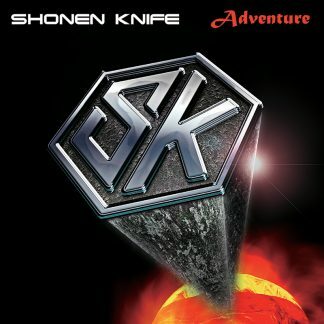 In true shonen style Japan’s iconic pop punk three piece continue their youthful abandon into musical adventure with 21st studio album ADVENTURE out now! Naoko continues her effervescent pursuit of sugar coated rock with the return of original bass player and sister Atsuko… along with new drummer Risa. 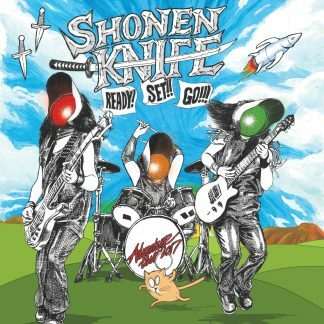 Shonen Knife are THE iconic all-female Japanese, pop-punk rock trio who formed in Osaka in 1981, when Naoko first heard late 70s punk-pop particularly The Ramones. Inspired, the band crafted their own idiosyncratic songs, fashioned brightly coloured outfits and DIY albums. In 1985, K Records released Burning Farm in the US and following that release with Sub Pop and various labels followed. 1989 saw the crème of the alt. rock scene (including Sonic Youth, L7 and Redd Kross) covering their favourite Shonen Knife songs on the tribute album Every Band Has A Shonen Knife Who Loves Them. They toured with Nirvana (on the Nevermind tour), The Breeders and as part of Lollapalooza. They recorded sessions for John Peel and appeared on MTVs Beavis and Butthead. 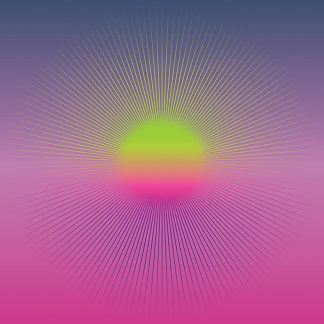 They have played numerous festivals including the 2015 MONA FOMA, 1997 BIG DAY OUT, Matt Groenings curated ATP to name just a few amid the many tours in the UK, Europe, North America, China, India as well as Australia and New Zealand. 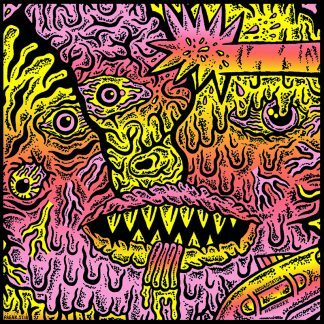 During all of this they released many acclaimed albums  Lets Knife, Band New Knife, Happy Hour, Supergroup, Freetime, Osaka Ramones, Poptune and 2014 album Overdrive. 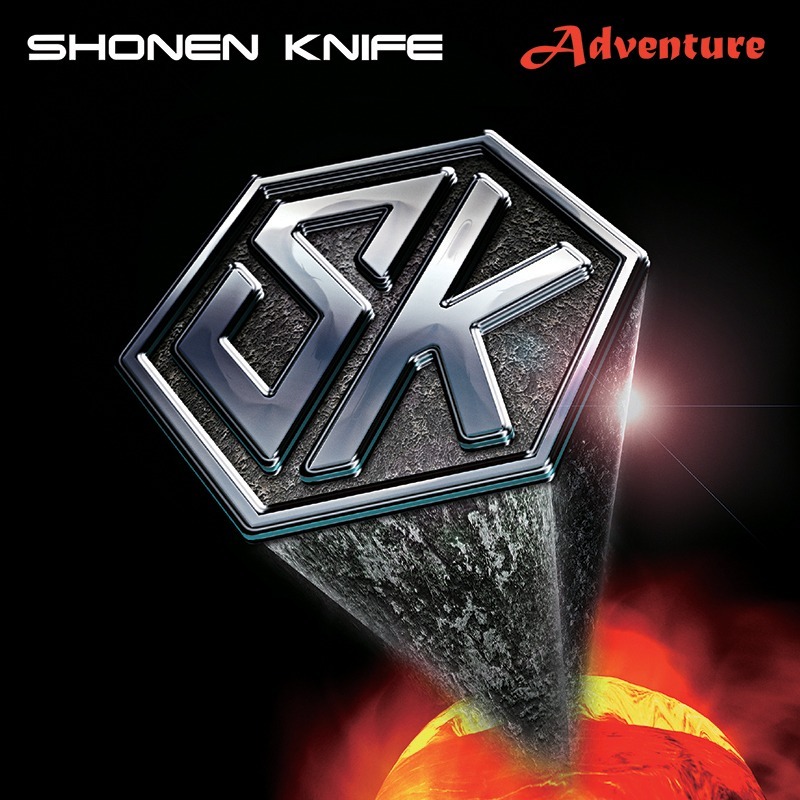 SHONEN KNIFE’s ADVENTURE out now through Valve/MGM. Here is the link to the trailer video of the recording! !